A BEVA Affiliate Membership is for members of international equine veterinary associations who want to be able to access BEVA member benefits. 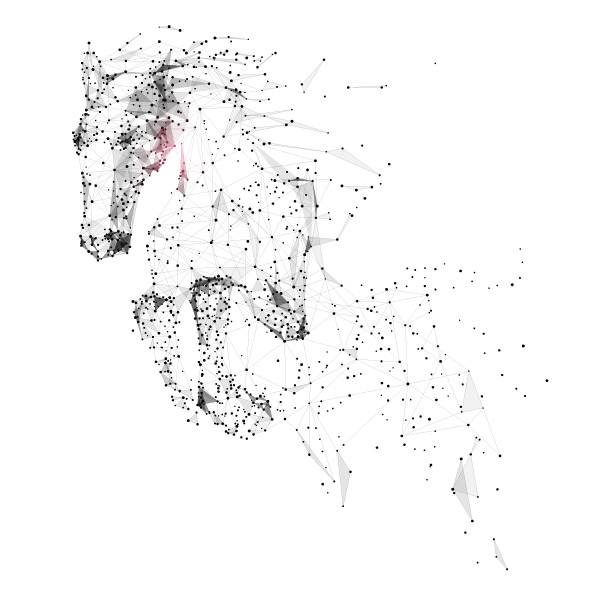 A BEVA membership connects you with a world leading equine veterinary association. At BEVA, we are committed to serve and lead the equine veterinary profession. We champion high standards of equine health and welfare, promote scientific excellence and education throughout the world. A BEVA affiliate membership will give you online access to two world beating journals, Equine Veterinary Education (EVE) and Equine Veterinary Journal (EVJ). You will also get online access to all of the back issues, from the very first EVJ published in 1968. Available for both iPhone and Android, the apps include: Equine Drugs, 'How to' Equine Techniques, Equine Lab and Joint Injections. We also have EVE and EVJ apps that give you easy access the latest scientific research being published. With a BEVA membership you can enjoy our monthly webinar series coving topics from 'Pregnancy Diagnosis' to 'Exercising Endoscopy' for free. Take a look at our Contentious Issues of the PPE Exam webinar to find out what to expect. As a BEVA member you will receive the best rates to attend our annual Congress, which is the largest equine veterinary conference in Europe. We have also created a handy guide to applying online, you can download this here. 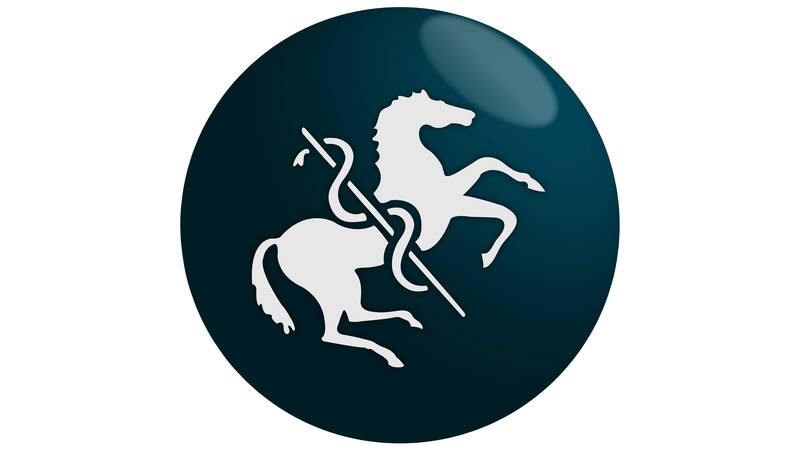 If you would prefer to pay for your membership via an invoice or have any questions please contact the BEVA office. Are you eligible for affiliate membership? You will also need to be a resident of the country your equine veterinary association represents. If you have a question about the eligibility criteria please contact Verity.